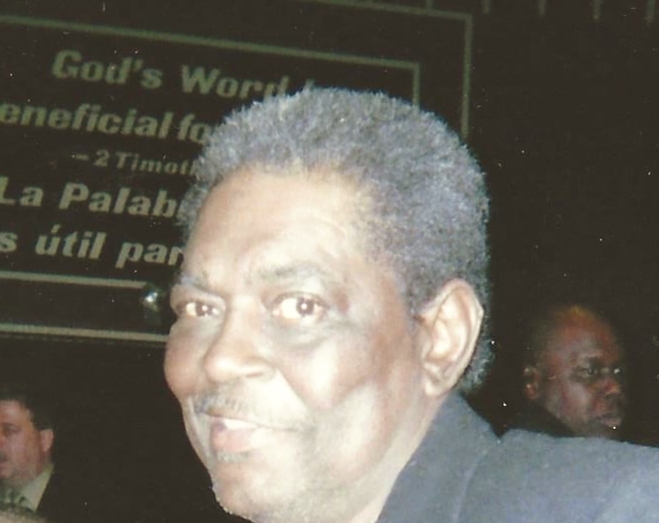 Keith E. Stovall Sr. age 61 went home with the Lord January 29, 2019 at Cleveland Clinic. He was born October 31, 1957 in Alliance, Ohio to Kenneth and Lois (Lightner) Stovall Sr.
Keith attended Feed My Sheep Ministry Church , and was a self employed handy man that loved spending time with his family, grandkids , and children. He loved to dance, and laugh. He loved being with his wife of 16 years, and was a hard working man, he liked watching sports, his favorite team was the Cleveland Browns. He enjoyed having bible study, and loved being around his sisters, and loved all his nieces and nephews. Keith is survived by his parents ,his wife Catherine Stovall of the home. Sons; Jamal Hancock and Dominqe Fisher both of Alliance. Brothers; Mike and Butch Stovall both of Alliance. Step-children; Chris Andrews of Alliance, Anthony (Lisa) Andrews of Alliance, and Annetee Carter of North Carolina. 17 Grandchildren, and 1 great grandchild. Keith was preceded in death by his sister; Kitty Stovall. A funeral service will be held Wednesday February 6, 2019 at Feed My Sheep Ministry Church at 3 p.m. with Pastor Bobby Williams officiating. Visitation will be from 2 to 3 before the service.